Spring boot session persist is past of spring boot session management. Sprint boot provides ways to persist session in the database like session id, session creation time, last active time, max inactive interval (session timeout) and session attributes. Make sure that Database properties are current in application.properties files like spring.datasource.url, spring.datasource.username, spring.datasource.password, spring.datasource.driver-class-name. When any session create it will store session related information database tables by default table names are spring_session, spring_session_attributes. For max_inactive_interval (session timeout) need to specified values in annotation attribute maxInactiveIntervalInSeconds so that values affect in the table. server.session.timeout= # Session timeout in seconds. spring.session.jdbc.initializer.enabled= # Create the required session tables on startup if necessary. Enabled automatically if the default table name is set or a custom schema is configured. spring.session.jdbc.table-name=SPRING_SESSION # Name of database table used to store sessions. 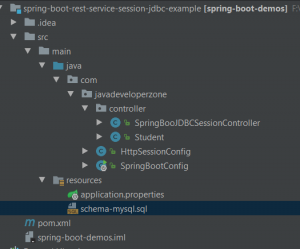 NOTE : spring.session.jdbc.schema : It is not creating schema automatically. We need to create schema manually. Send First Request, It will create session and store session information in database and return x-auth-token in response header. A further request, Pass header x-auth-token in request so the server will consider the same session. how do you store data to session tables? where do you pass the session details to the tables? When we use session using JDBC at that time spring will manage to store and retrieve data in Tables. We do not need to write any code our end. When we write session.setAttribute(“Key”,”Value”) at that time spring session will automatically write the value to Tables. In my example, i missed adding controller in the post that added now. I get this error every time when i hit the REST URL. Can someone please guide me here ? 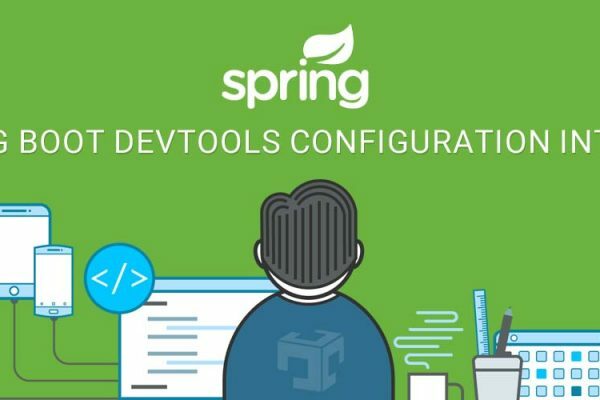 Are you using which version of spring boot?